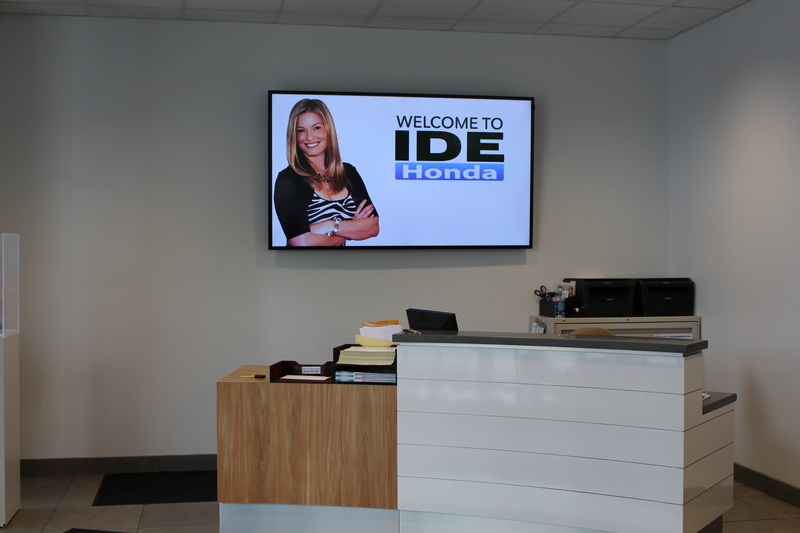 Whether client-facing or internal, corporate digital signage gives administrators the opportunity to easily communicate with clients, employees and guests. As with all of Empire Digital Signs’ solutions, content is managed remotely via the cloud, allowing you to update multiple signs from one central location (ideal for the multiple-business owner). As with any signage, the keyword here is “dwell time.” How long is your audience waiting for? How much information can you push within that span of time? Lobbies and waiting rooms generally boast a long dwell time, allowing businesses to communicate to a captive audience. Turn your waiting room into a digital information hub with digital signage from Empire Digital Signs. Both standard digital signage (non-touch) and interactive digital signage (touch) allow you to promote new products and services, policy changes or welcome special guests. 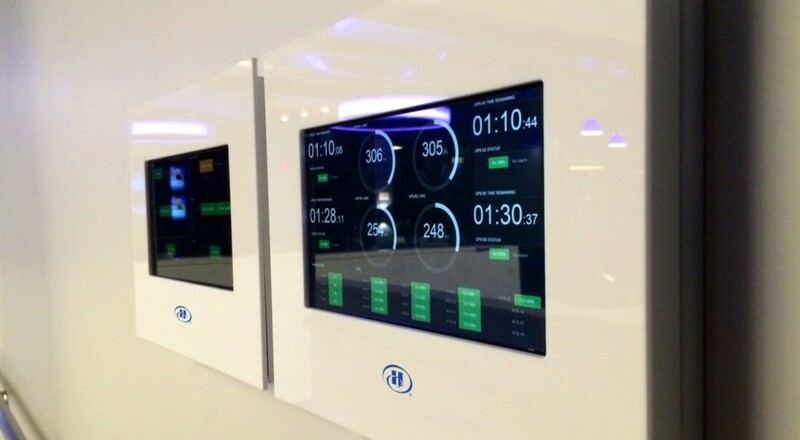 Click here for more information on interactive digital signage. Incorporate all of your room booking needs into one compact and sleek touch-screen device mounted right on the conference room door. Digital room signs allow you to manage conference room booking at your hotel simply and conveniently using an already existing schedule. Guests can check room availability and book a room right at the sign. Our cloud-based software allows you to feed in live information directly from an already existing scheduling app such as Office 365, Crestron, Delphi or AMX. 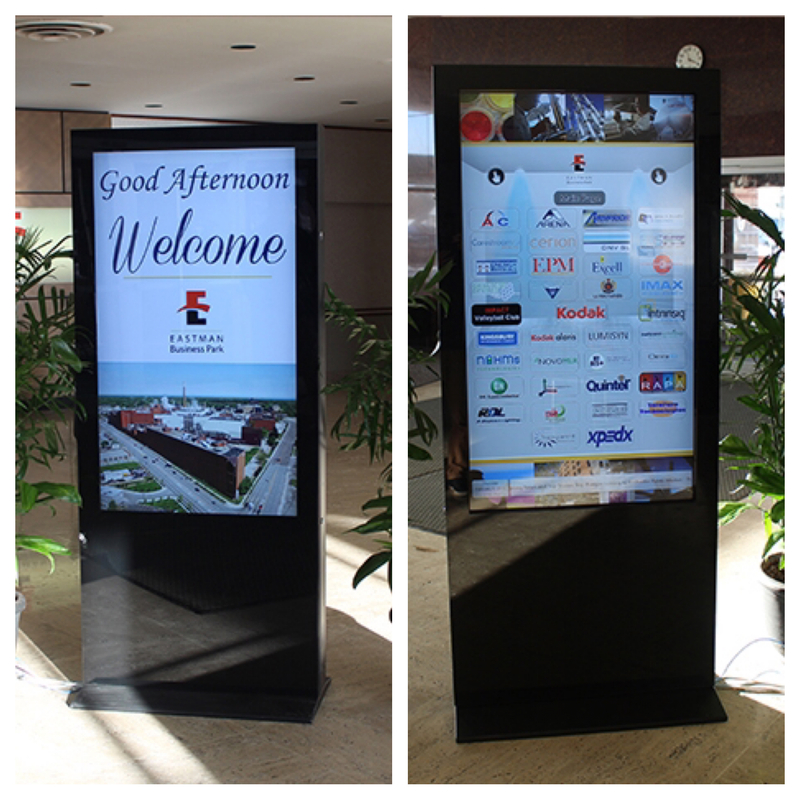 The ability to schedule and day-part your digital signage makes for a convenient way to create personalized welcome signs for important meetings. With the scheduling tool, you’ll be able to schedule a slide to appear on your sign before the meeting and then disappear afterwards, reverting back to original content or grabbing a new schedule. Large, complicated business parks and buildings can be difficult for visitors to navigate. Digital directories are versatile and allow for instantaneous updates as needed. Zoning your sign will allow you to separate the display into multiple areas of interest to push more than one message at once. Interactive kiosks empower audiences to navigate information and choose the topics that are relevant to them, thus improving the relationship between audience and business. Allow Empire Digital Signs to work with you to create the ultimate marketing tool. 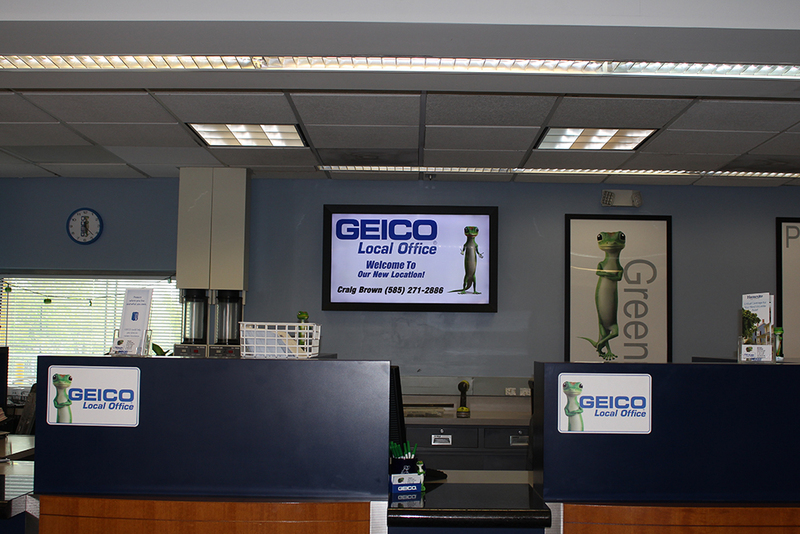 Kiosks can perform all functions that standard digital signage can and beyond. Use your kiosk for wayfinding, directories, calendars, organization information, product/service information and many other possibilities.